Recently, in our Simply Doozy Fashion section, we featured the amazing service by Scent Trunk. 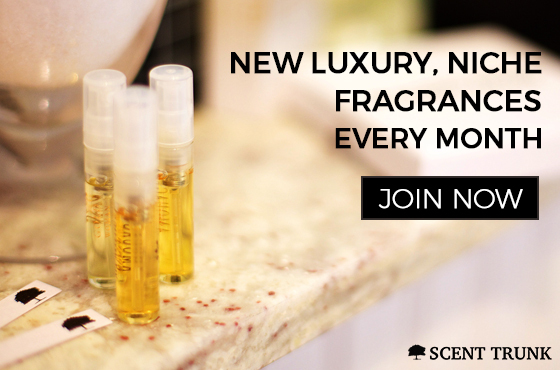 Canadian-based, the Scent Trunk membership allows you to receive fragrances curated to your taste and delivered directly to your doorstep. If you still have any doubts, check out this video by the awesome people of Scent Trunk Scent School. Why not give Scent Trunk a try, they have memberships suitable for all pockets going from 1 month to a year subscription. Click here or click the image on the right to find out more and join the "smell good revolution"!